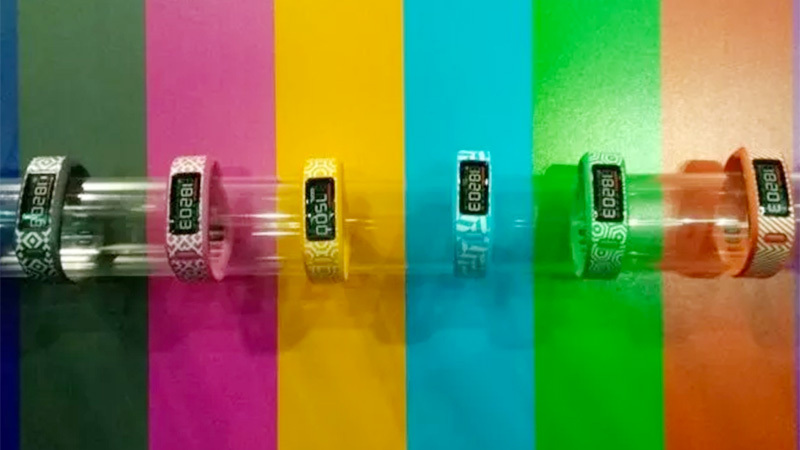 In this second report of a three piece series we cover Activity Trackers. The general Smart Wearables Overview will be repeated in each of the three reports as one may just want to read one of the three reports. You may want to skip this part if you already read in previous reports. Activity trackers are devices primary used for motion tracking, including tracking heart rate, steps, locations, elevation and sleep tracking. In 2014, activity trackers held a larger portion of the market than smart watches.